As the cost of living continues to be on the rise, more and more people are looking for ways to cut down on every day expenses. An increase in interest in environmentally friendly living has highlighted how it can also be more economical. If you’re looking for ways to save money and the environment at the same time, check out these top tips for environmentally friendly living. While it sounds great in theory to get rid of your car and commit to a more environmentally friendly way of life, unless you are living in a great location it is simply not a practicable option. Choosing a location which is close to the CBD, includes easy access to public transport and has safe cycling areas is essential if you want to commit to a greener way of life. With a great location you can start walking or cycling to work, utilising public transport for the longer trips and enjoying the benefit of reduced car costs. Not only is it cheaper, but walking or cycling will improve your fitness levels and allow you to get even more out of life. 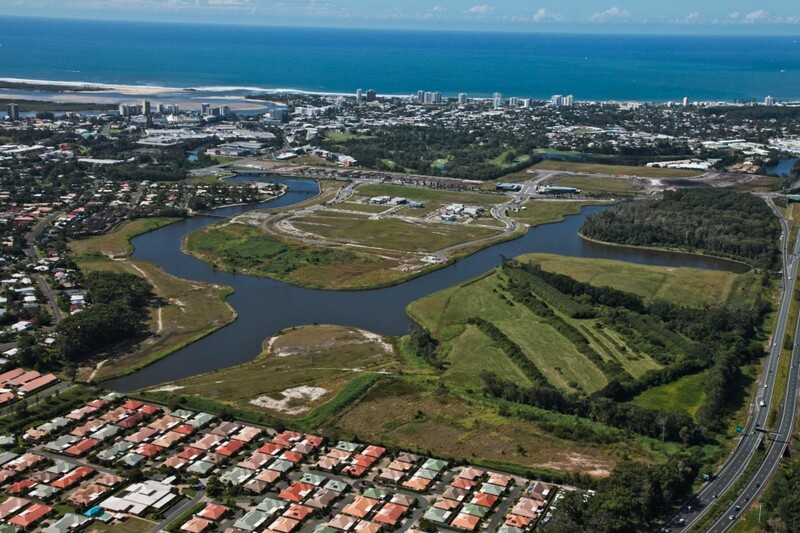 Places such as Sunshine Cove offer all the benefits of living close to the Maroochy CBD while endorsing ecologically sustainable living. 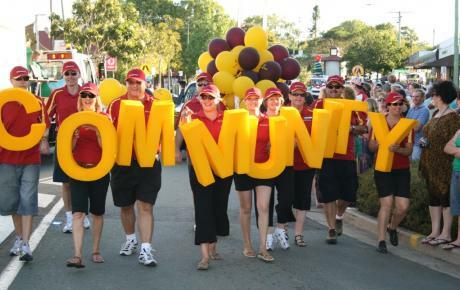 The community spirit here is focused on encouraging residents to adopt an environmentally conscious lifestyle. From the installation of solar panels, high efficiency water heads and energy saving light bulbs, there are countless ways that you can ensure that your home is as environmentally friendly as possible. However the greatest change you can make is confirming that the whole family is aware of how their actions can affect the environment. Making an effort to conserve water, use less energy and get involved in home gardening can all make a huge difference. Not only to the environment, but to the cost of living within your household as well! 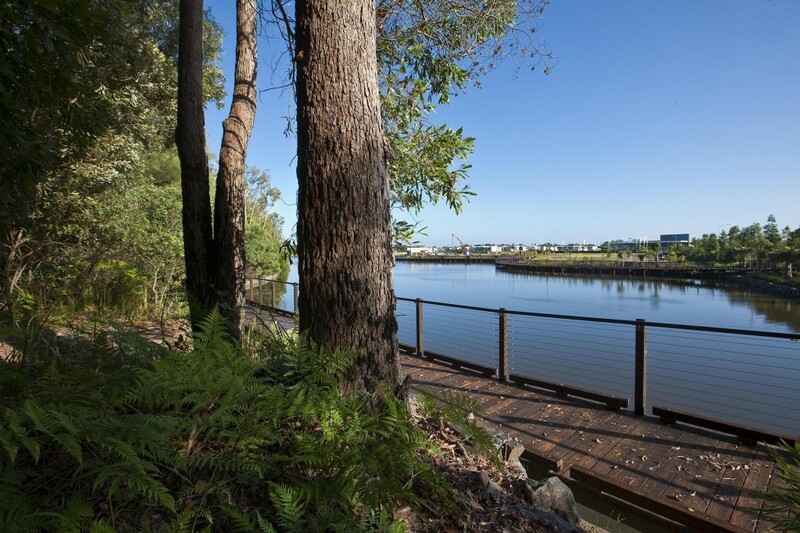 Living in the pristine natural surrounds of the Sunshine Coast encourages many people to appreciate the amazing environment that they see every day. Endorsing an environmentally friendly way of life includes everyone in the community, and there are many ways in which you can get involved. Many of the beach side towns have days in which the residents volunteer their time to work on preserving the unique natural environment, either by planting trees or clearing rubbish. Doing your part ensures that everyone will continue to enjoy the benefits of living in such a beautiful location for many years to come. Environmentally friendly living not only benefits you, but the community and the area you live in as well. Not only will you save money on utilities such as power and water, but you can feel empowered by the knowledge that your choices have made a positive impact on the environment. Embrace an environmentally friendly style of living, and watch the many benefits start to enrich your life.